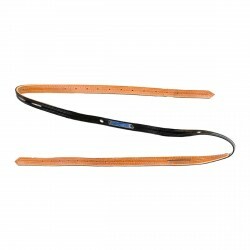 Synthetic QH safety guard. 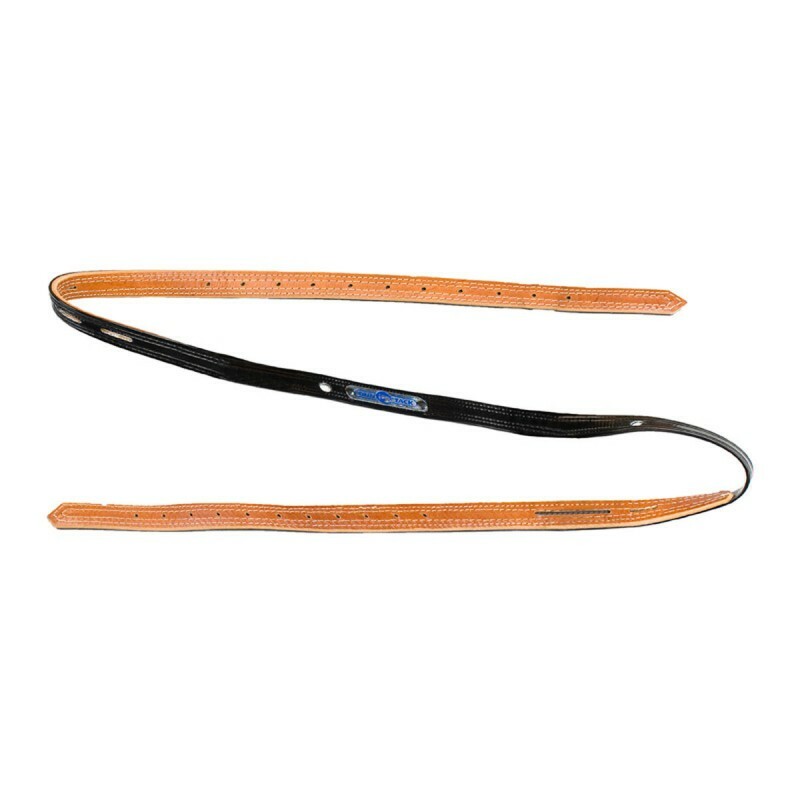 Runs through the QH couplers and attaches to the girth. Can be used on all Finn-Tack synthetic saddles.